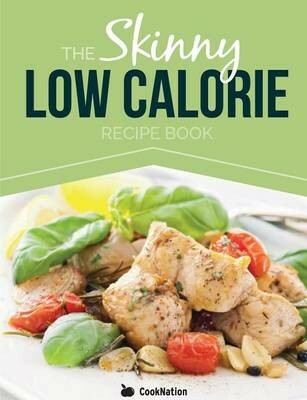 You may be following a specific diet or just want to make every calorie count, either way you will find each of our skinny low calorie recipes delicious, healthy, simple to make and guilt free. Filling breakfasts to kick-start your day, fuss-free lunches and flavor filled dinners for any day of the week all under 300, 400 and 500 calories. A calorie-controlled diet needn’t be a daily struggle of denying yourself what you really want. Choice and taste are still paramount when eating low calorie dishes and we’ve put together a wonderful selection of meals that are tasty and nutritious and most can be prepared and cooked in less than 30 minutes.